The urban landscape was physically transformed by graffiti artists who invented a new visual language to express both their individuality, and the voice of their community. 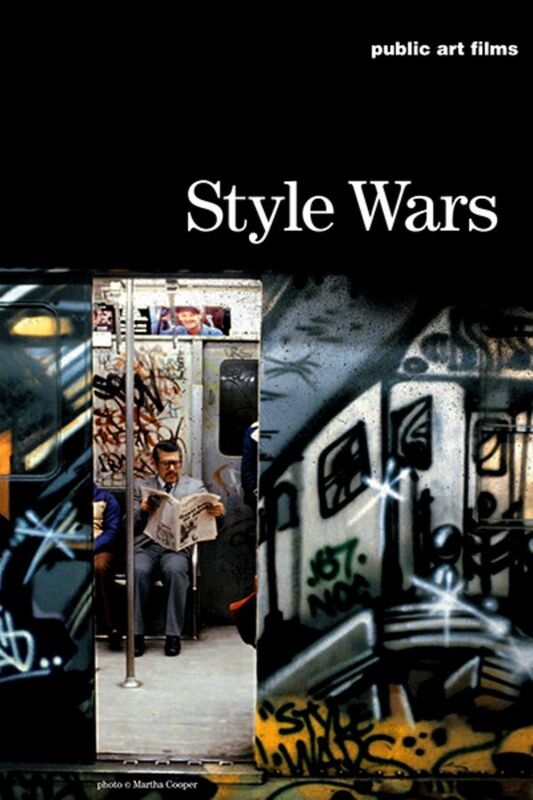 In STYLE WARS, New York's ramshackle subway system is their public playground, battleground, and spectacular artistic canvas. Stunning window into 80s youth culture.